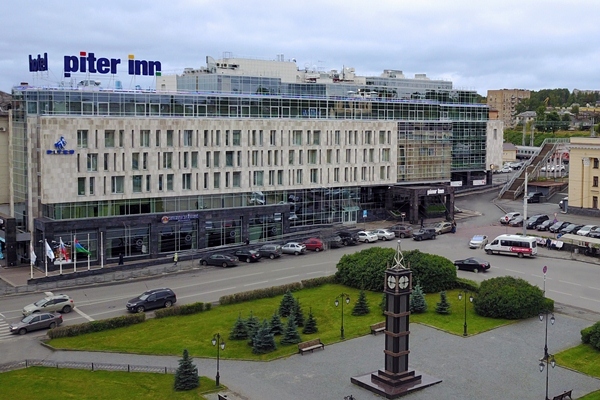 Location: Piter Inn Petrozavodsk is perfectly located in the city centre next to the railway station and provides easy connections to all city districts. The hotel is also in proximity to city tourist attractions, shopping and business areas. Hotel facilities: restaurant, cafe, 5 conference halls, gym, luggage room, parking lot.